Segment: Pleasant View Ridge: Pallet Mountain to Burkhart Saddle. Stats: Burkhart Saddle to Pallett Mountain: 0.6 miles,800′ gain, 0′ loss. 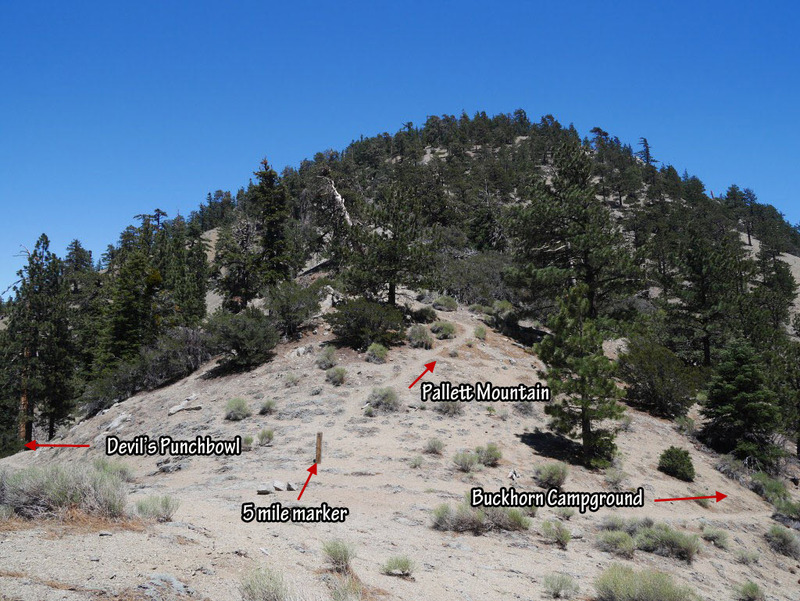 Pallett Mountain to Burkhart Saddle: 0.6 miles, 0′ gain, 800′ loss. Round Trip: 1.2 miles 800′ gain and loss. This is a “use trail”, meaning it is fairly clear to follow but not maintained. This segment is easy to follow. However, it is fairly steep and thin in a couple spots and extra care is advised when traversing this trail. The Pleasant View Ridge Trail forms an intersection with the Burkhart Trail. At the intersection head east toward Pallett Mountain. Intersection of Pleasant View Ridge Trail and Burkhart Trail. 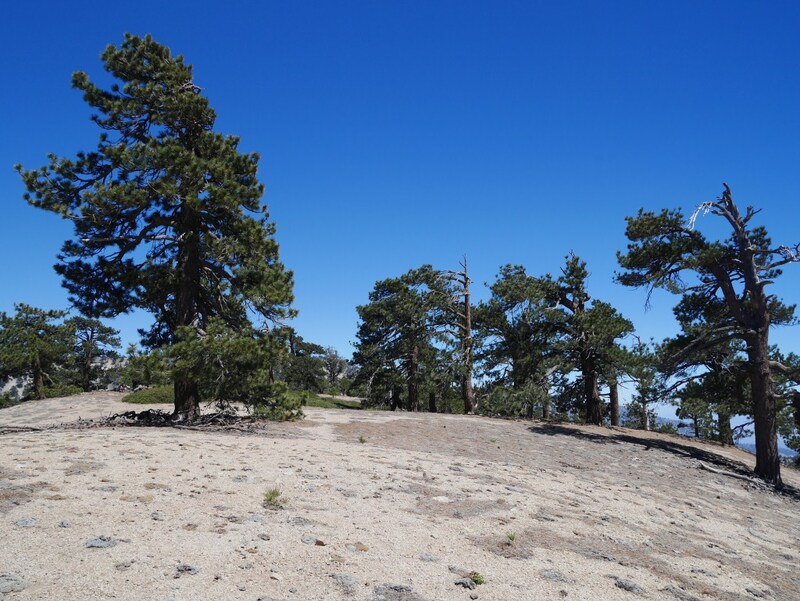 Pallett Mountain is a steep 0.6 miles up the use trail.